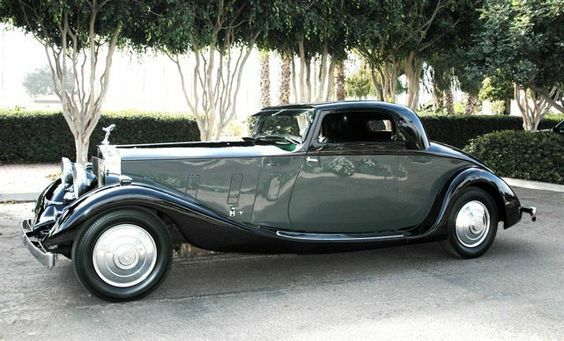 1935 Rolls-Royce Phantom II special ordered two passenger sport coupe by Hooper and Company. This Rolls-Royce Phantom II, chassis number 70TA, is considered by most experts to be the most sporting Phantom II coupe ever built. It was ordered through the sole Canadian dealer, R.P. Collyer, Ltd., of Montreal. The customer, J.E. Smallman, Esq., of London, Ontario, placed his deposit on December 11, 1934 for this 40/50hp special-bodied two passenger sport coupe. Ordered with many continental specifications, this was a one-off design, style number 8321, by the renowned coach builder Hooper & Co. Appointed with a Louis Vuitton auto travel trunk and an Austrian-made, 1930’s six person drinking and sandwich picnic set. The case is green leather with step-top lid, opening to reveal a red lined interior housing various food containers, food boxes, wicker drinks bottles, Autotherm, drinks bottles, glasses and cups with the cutlery held in leather straps inside the lid. The car received a cosmetic restoration in the late 1980s, which included new paint and replacement of the leather interior. The last owner spent $35,000 on mechanical work to ensure the car was in excellent driving condition. 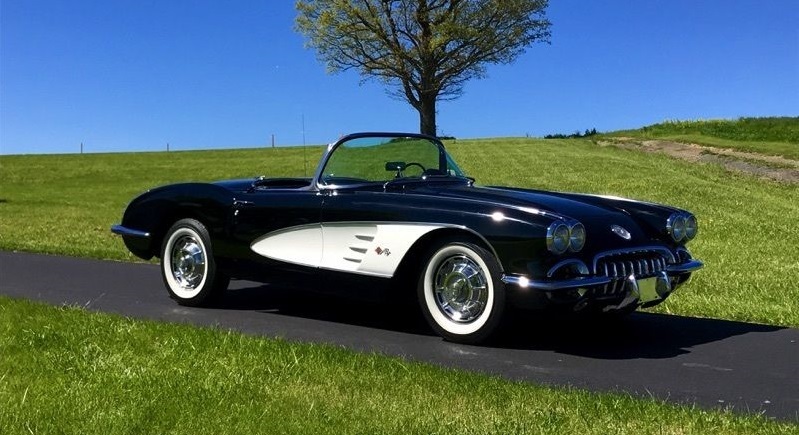 All systems were serviced and repaired as needed, including cooling, exhaust, suspension and electrical resulting in a car that is a strong runner and a delight to drive. It completed the 2003 Rallye des Alpes, as well as several other recent vintage touring events. It comes with extensive service history and ownership documentation including Rolls-Royce chassis card and invoice, Hooper body invoice, ownership history and service records. The car was taxed and inspected in the United Kingdom in 2003, making it easy to export to the UK.